librarycamp: Welcome to the new librarycamp blog! 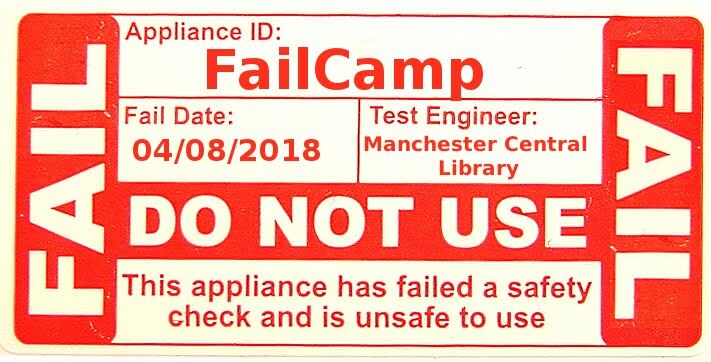 Welcome to the new librarycamp blog! We have moved over from tumblr because we wanted it to be easier for you to comment on posts and talk about librarycamp.